I have no favorites, says the LORD, and no one is more important to Me than you are. I created you to have fellowship with Me, and I desire you to come closer. My love for you is unchanging and unconditional. It is unimpeachable. 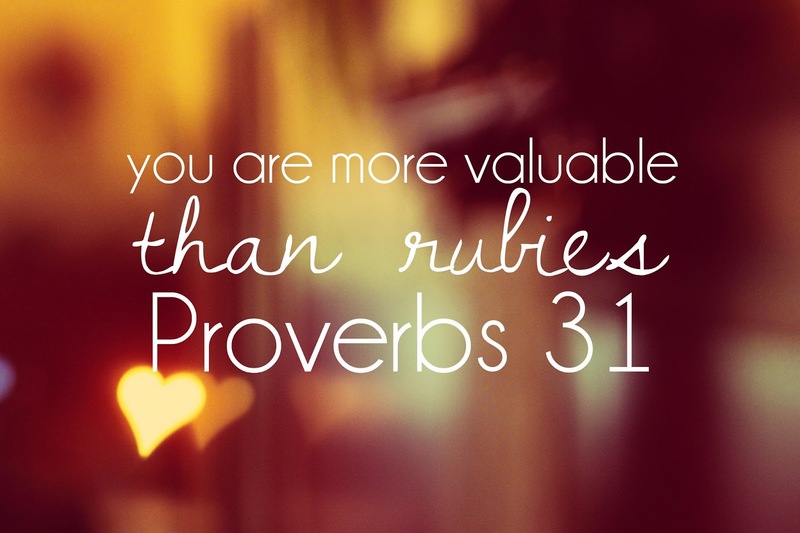 You are precious and priceless to ME. My table is spread for you to come and receive every blessing and every benefit of My kingdom. It is My good pleasure to lavish My love and My provisions upon you. I love to give you unexpected gifts and surprise you with sudden treasures. There is no end to what I have in store for those who love Me and come into My presence where there is fullness of joy and pleasure forevermore, says the LORD. I have good things for you to enjoy. Do not accept the idea that suffering is My prescription for your life. I have not authored trials and difficulties. I do not temp you. I do not set you up for failure so that I can rescue you, says the LORD. I desire you to be free and not in the snare of the enemy. I have reserved for you abundant life and unspeakable joy in ME and all that comes from Me is good. I Am with you always, and My thoughts and plans and ways are always good concerning you. Come and feast at My table that is spread for you in My presence, for you are not only welcome, but this is where you belong. Your seat is prepared and preserved for you and I will not withhold any good thing from you as you entrust Me to supply all your need, says the LORD.